The government activated a program to help displaced employers and workers. 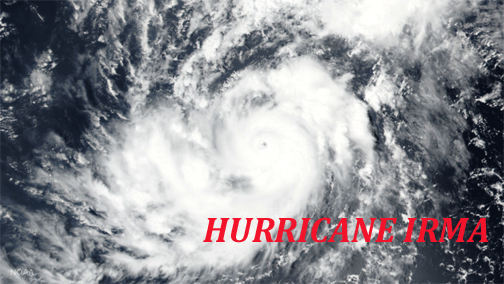 Economic Development and Commerce Secretary Manuel A. Laboy-Rivera announced today that the agency has activated rapid response services under the Workforce Development Program to provide guidance and services to employers and displaced workers affected directly or indirectly by hurricane Irma. “Our State Unit of Displaced Workers and Employers is coordinating a support center in Vieques, Culebra, San Juan, Santa Isabel and Ceiba so that employers and workers affected by the atmospheric phenomenon can receive a range of services and guidance to mitigate the impact to employees, businesses and communities,” said Laboy-Rivera, who pointed out that this is part of the administration’s efforts to continue Puerto Rico’s economic recovery. Assistance in strategic planning, information gathering and analysis that allows the employer and the displaced worker anticipate, prepare and manage economic change. Laboy-Rivera said the services will be offered at the Puerto Rico Industrial Development Company’s support center in San Juan and the former Roosevelt Road Naval Base in Ceiba on Sept. 11-12. Also, the State Unit of Displaced Workers and Employers will provide guidance at the public squares in Culebra and Vieques on Sept. 12 and 13, respectively. Meanwhile, services will be provided Sept. 13-14 at the Santa Isabel pubic square from 8:30 a.m. to 3:30 p.m.
For more information, those interested can call Vivian Tirado, assistant director of the State Unit of Displaced Workers and Employers at 787-754-5504 ext. 5286 or via e-mail vivian.tirado@ddec.pr.gov. Hey Buddy!, I found this information for you: "Gov’t starts rapid response to help employers, workers". Here is the website link: https://newsismybusiness.com/response-employers-workers/. Thank you.